We are developing the next-generation of single-cell genomics technologies for high-resolution lineage tracing of the human brain. The brain contains hundreds of cell types that develop from diverse progenitors, giving rise to all levels of structure—from large-scale regions to functional circuits. However, although there are a large number of known mature cell types in the brain, there are only a small number of known progenitor cell types, suggesting that more remain to be discovered. The lineage relationships among the brain’s progenitors and cell types are also poorly understood, and much of our understanding of brain development is based on animal models. The lack of a complete catalogue of human brain cell types, lineages, and progenitors is a fundamental gap in neuroscience and is due to a major technological limitation— the absence of a method for systematically tracing lineages of cells in human tissues. 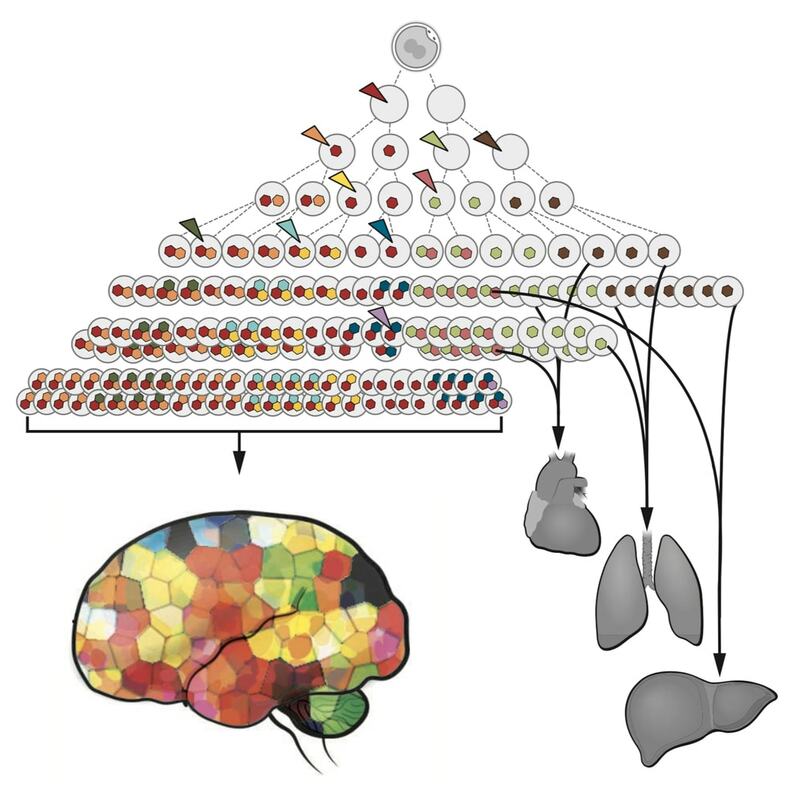 We are creating multi-omics single-cell technologies for lineage tracing of human tissues with the goal of producing a complete catalogue of the progenitors and cell lineages that form the human brain. 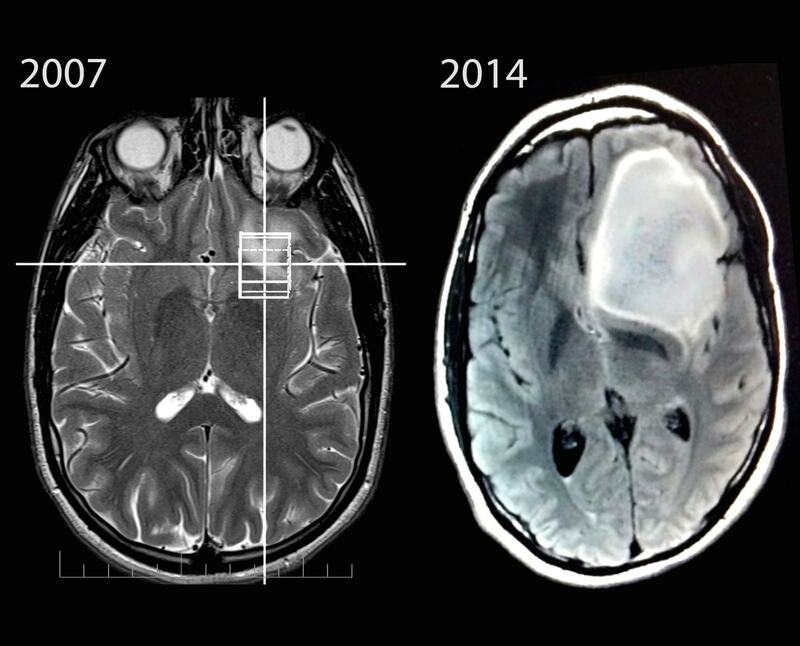 Brain tumors are responsible for an immense burden of disease and are remarkably diverse, with more than 100 different defined types, yet their cellular origins— i.e. the brain cell type with the first genetic “hits” that initiates each tumor— are unknown. Animal models and in vitro studies have shown that the cell of origin has major impact on subsequent brain tumor phenotype and behavior. Therefore, identifying the cellular origins of specific brain tumors would help understand their phenotypic diversity, facilitate earlier detection, and may lead to new lineage-targeted therapies. We will apply our single-cell lineage tracing technologies to reconstruct phenotypically-annotated lineage trees of individual brain tumors and identify their earliest lineages and cell of origin. Neuropsychiatric disorders, such as autism, schizophrenia, depression, obsessive-compulsive disorders, and addiction comprise one of the largest categories of disease impacting human health. Many of these disorders have few treatment options due to a lack of understanding of their underlying causes. The heritability of these disorders is evident in twin and family studies, suggesting a genetic predisposition for most. However, a major challenge is that the genetic basis of normal behavioral traits, higher cognitive function, and personality— which are often affected in and correlate with these disorders— is almost entirely unknown. We will investigate the genetics of species-level variation and divergence in behavioral traits using a comparative genomics approach. 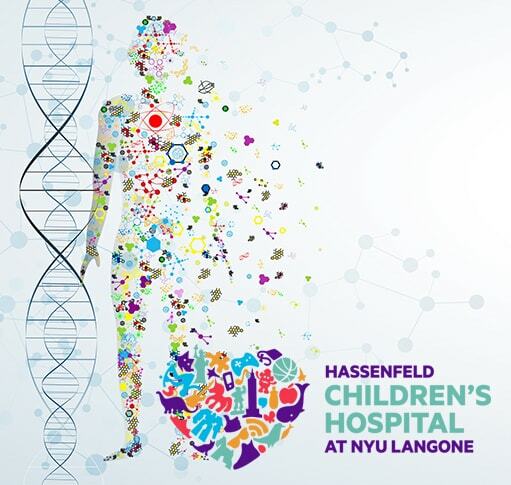 We are creating an Undiagnosed Diseases/Precision Medicine Program at NYU Hassenfeld Children’s Hospital. 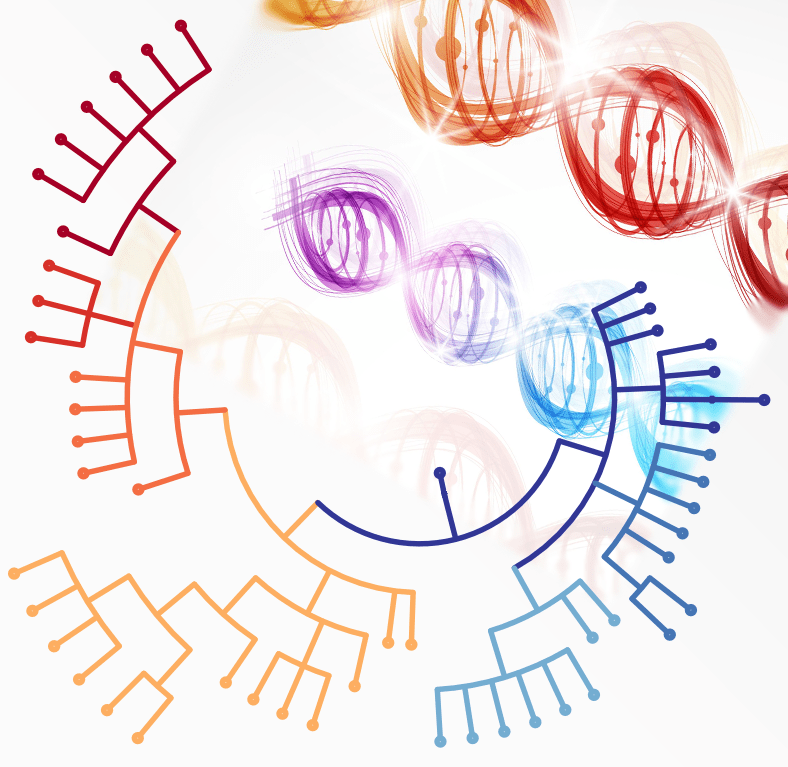 Our mission is to implement the latest genomics technologies to find diagnoses for children with rare genetic diseases. In every pediatric population there are children with medical conditions who remain undiagnosed despite extensive evaluation and testing, or who present for the first time in the hospital with serious diseases who would benefit from rapid genomic analyses. These “medical mysteries” often lead to lengthy diagnostic odysseys for patients and their families. A genetic diagnosis can be critical for families and therapeutic decision-making, as well as for enabling research into the root cause of the disease, but there remains a gap between the genomics technologies available in the lab versus the clinic. Our aim is to apply technologies that are ahead of what is available clinically for undiagnosed diseases in order to continuously advance clinical genomics. We are also developing new tools to identify pathogenic non-coding variants in undiagnosed diseases, which are likely responsible for a significant fraction of unsolved cases.